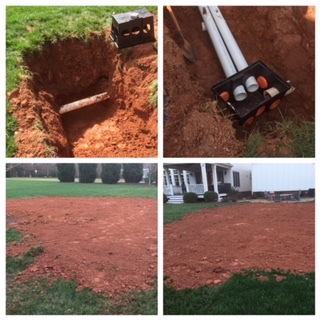 In Alpharetta, Action Septic Tank Service repaired a drainfield. On this job, we installed a distribution box. We converted the original layout and reconnected the three drainfield lines to the distribution box. The distribution box is located between the septic tank and the drainfield. Its function is to evenly distribute the effluent to the drainfield. When the wastewater leaves the septic tank, it travels through the inlet pipe to the distribution box. The effluent is then dispersed through the outlet pipe to the drainfield lines. Equal distribution of effluent is necessary to maximize the life of your septic system. 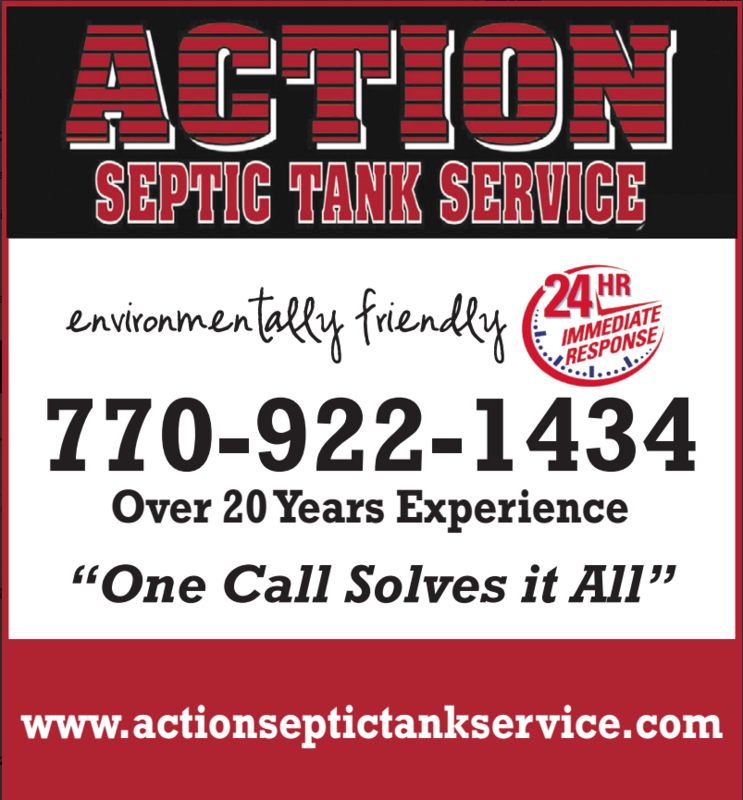 For more information and service, call Action Septic Tank Service at 770-922-1434 and visit our website, www.actionseptictankservice.com.